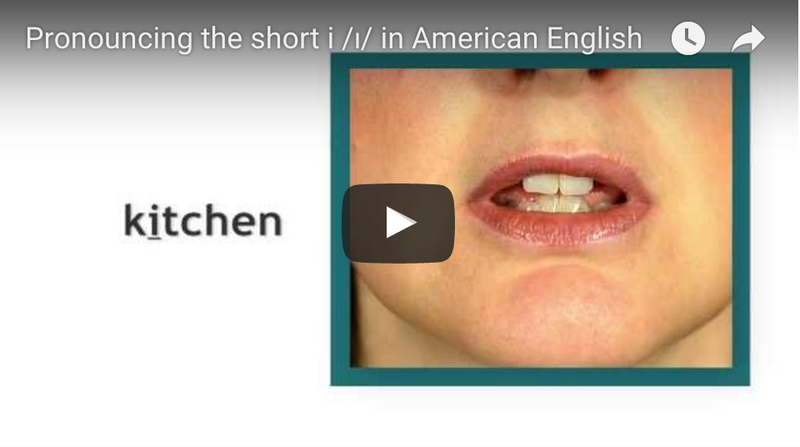 To pronounce the 'short i' /ɪ/ (the vowel sound in 'sit'), keep the lips relaxed and the front area of the tongue in the high position. The lips are relaxed and the central/front area of the tongue is in the central/high area of the mouth for this sound. The overall neutrality and relaxed tongue and lip position is why it is one of the pronunciations used in an unstressed vowel position. Watch the 'short i' video.